It’s the time of year when damp, mould and condensation can really take over in a home. The combination of weather, tenant’s drying their washing indoors, windows kept shut and rain-drenched clothing lying around creates the perfect storm for problems. Many landlords suffer damp related maintenance problems in their properties at this time of year and the effects can dent property value, hit profit margins and cause misery for landlord and tenant alike. 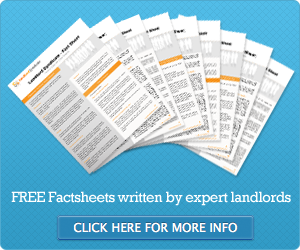 What can landlords do to prevent a problem? 1. Keep your property in a good state of affairs. Repair any damage caused by mould to walls, ceilings, cupboards and any other affected parts of the property. 2. Encourage tenants to ventilate the property on a regular basis. A clause can be placed in your tenancy agreement for them to do this. 3. Special paints may help prevent mould growth. 4. Ventilation systems can be fitted but you need to look at cost and ensure tenants use it properly. 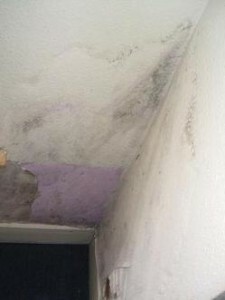 Tenants will not tolerate damp and mouldy conditions and private landlords must be sure to act properly. The council’s environmental health department have statutory responsibilities to investigate matters of this nature, and to require landlords to take action where necessary. A landlord also has an obligation under section 11 of the Landlord and Tenant Act 1985 to repair the property.